From the award-winning author of If I Fall, If I Die comes a propulsive, multigenerational family story, in which the unexpected legacies of a remote island off the coast of British Columbia will link the fates of five people over a hundred years. Cloud Atlas meets Barkskins in this ingenious nested-ring epic set against the devastation of the natural world. In 2038, scientist Jake Greenwood is working as an overqualified tour guide to ultra-rich eco-tourists in one of the world's last remaining forests. As the rest of humanity chokes on the dust storms that follow the environmental collapse known as the Great Withering, Jake finds temporary refuge on Greenwood Island, a place whose connection to her own family name she had thought just a coincidence -- until someone from her past reappears with a journal that might give Jake the family story she's long craved. As we move backward in time from the Great Withering to the Dust Bowl of the 1930s, and then forward into the future again, we meet an injured carpenter facing the possibility of his own death, an eco-warrior trying to atone for the sins of her father's rapacious timber empire, a blind tycoon with a secret he will pay a terrible price to protect, and a Depression-era drifter who saves an abandoned infant from certain death, only to find himself the subject of a country-wide manhunt. At the very centre of the book is a tragedy that will bind the fates of two boys together, setting in motion events whose reverberations will be felt for over a century. 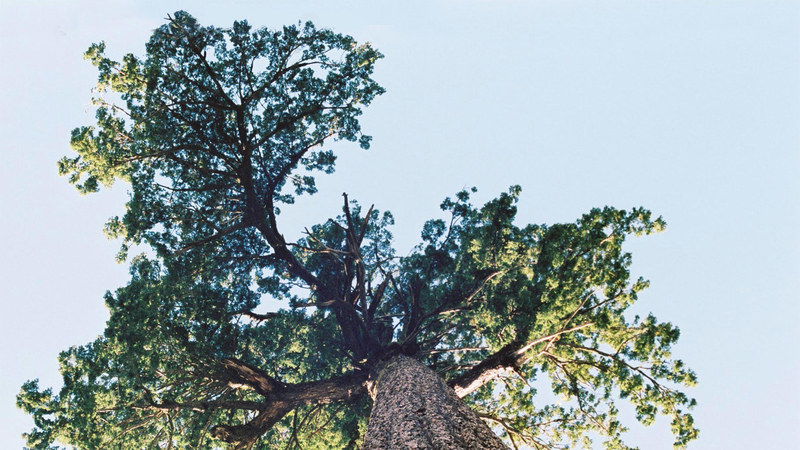 A magnificent novel of inheritance, sacrifice, nature, and love that takes its structure from the nested growth rings of a tree, Greenwood spans generations to tell the story of a family living and dying in the shadows cast by its own secrets. With this breathtaking feat of storytelling, Michael Christie masterfully reveals the tangled knot of lies, omissions, and half-truths that exists at the root of every family's origin story. 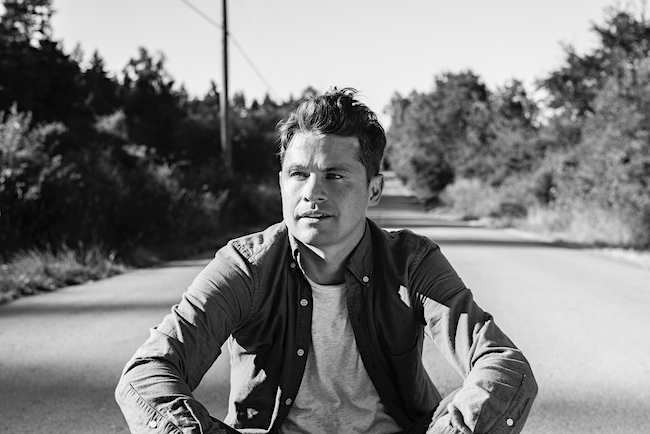 MICHAEL CHRISTIE is the author of the novel If I Fall, If I Die, which was longlisted for the Scotiabank Giller Prize, the Kirkus Prize, was selected as a New York Times Editors' Choice Pick, and was on numerous best-of 2015 lists. 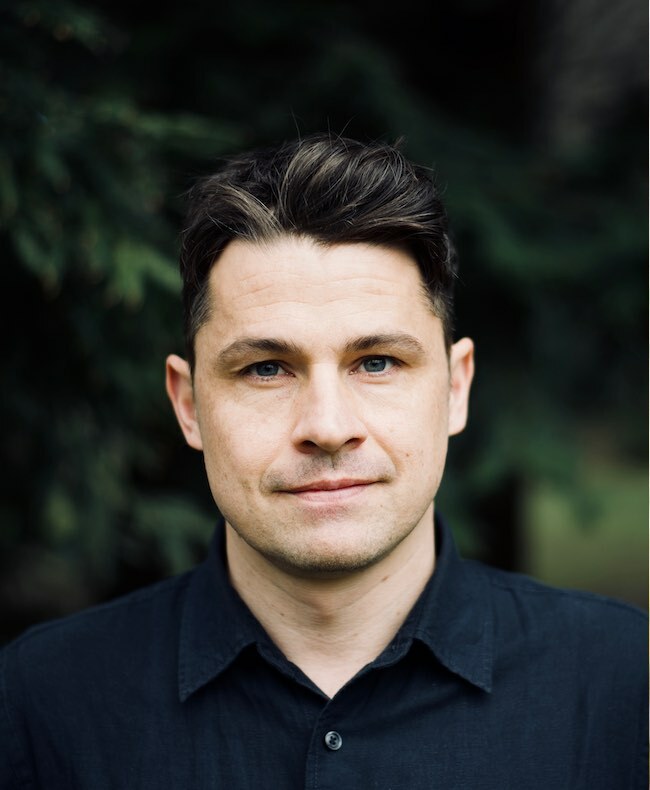 His linked collection of stories, The Beggar's Garden, was longlisted for the Scotiabank Giller Prize, shortlisted for the Writers' Trust Prize for Fiction, and won the Vancouver Book Award. His essays and book reviews have appeared in the New York Times, the Washington Post, and the Globe & Mail. 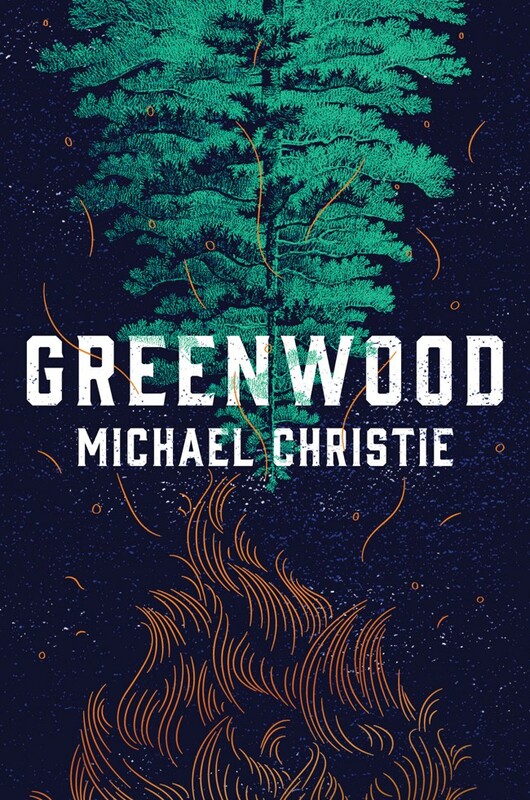 Greenwood, his most recent novel, will be released in September 2019. Rights have been sold in seven countries. A former carpenter and homeless shelter worker, he divides his time between Victoria, British Columbia, and Galiano Island, where he lives with his wife and two sons in a timber frame house that he built himself. Will has never been outside, at least not since he can remember. And he has certainly never gotten to know anyone other than his mother, a fiercely loving yet wildly eccentric agoraphobe who drowns in panic at the thought of opening the front door. Their world is rich and loving, full of art, experiments, and music—but confined to their small house. But Will's thirst for adventure can't be contained. Clad in a protective helmet and unsure of how to talk to other kids, he finally ventures outside. With the help of an artistic loner who introduces Will to the high-flying freedom of skateboarding, Will is pulled far from the confines of his closed-off world and thrust headfirst into the throes of early adulthood and the dangers that everyday life offers. In buoyant, kinetic prose, Michael Christie has written an emotionally resonant and keenly observed novel about mothers and sons, fears and risks, and the lengths we'll go for those we love. "This is a bruiser of a tale, one you will feel in your shins and your solar plexus. Michael Christie is a virtuosic prose stylist and boy is he so very wise and so funny on families and friendships, fear and joy, and the physics of sky and pavement. 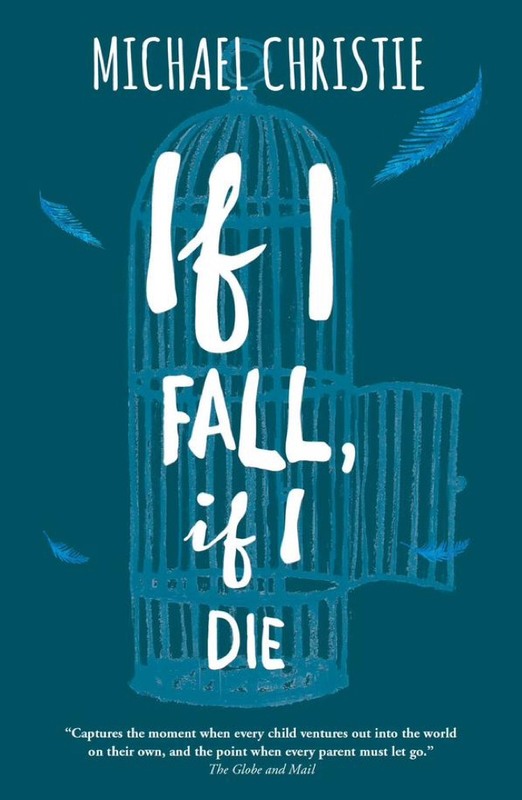 If I Fall, I Die is a death-defying coming of age story; it's also as weird and as convincing a love story as I have ever read. And so beautifully told that you'll want to pass it on immediately." – Karen Russell, author of Swamplandia! Brilliantly sure-footed, strikingly original, tender and funny, this memorable collection of nine linked short stories will delight as well as disturb. The stories follow a diverse group of curiously interrelated Vancouverites-from bank manager to crackhead to retired Samaritan to mental patient to web designer to car thief-as they struggle against a unifying sense of loss, all while drifting through each other's lives like ghosts in Vancouver's notorious Downtown Eastside. These darkly comic and intoxicating stories, gleefully free of moral judgment, are about people who are searching in the jagged margins of life-for homes, drugs, shelter, love, forgiveness-and collectively they offer a generous and vivid portrait of humanity, not just in Vancouver but in any modern urban centre. Stories range from the tragically funny opening story "Emergency Contact" to the audacious, drug-fuelled rush of "Goodbye Porkpie Hat" to the deranged and thrilling extreme of "King Me." 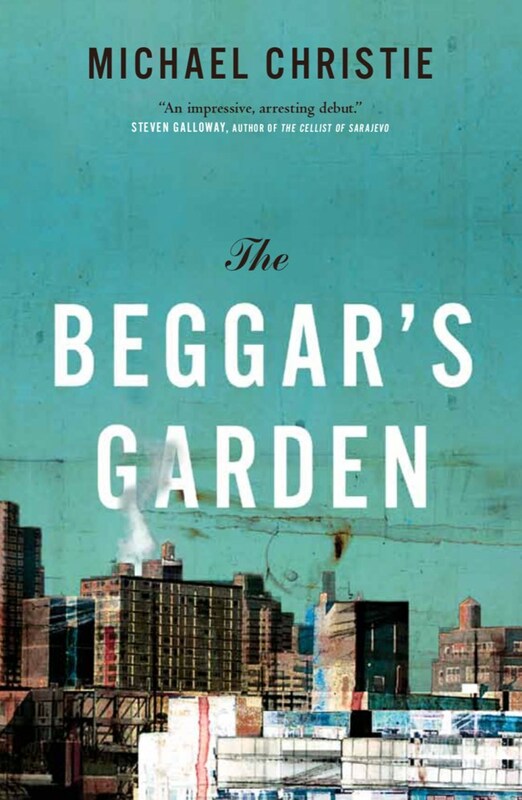 The Beggar's Garden is a powerful and affecting debut, written with an exceptional eye and ear and heart.